Now qualified, the T408 turboshaft engine offers cutting edge technology and the latest design innovations for maximum power at minimum cost. Rugged, simple and more sand tolerant than any engine in its class, it is also fully equipped with the commonality required to deliver unsurpassed mission capability for a variety of applications. 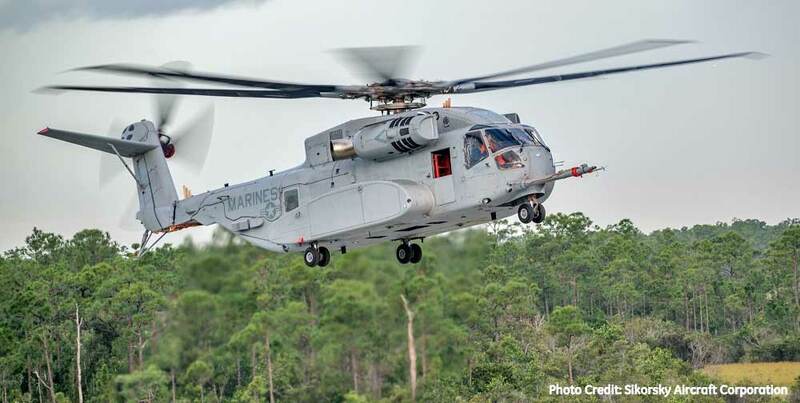 Three 7,500 shaft horsepower class GE38-1B engines (designated T408-GE-400 by the U.S. Navy) provide the power for the CH-53K King Stallion aircraft, which is scheduled for initial operational capability (IOC) in 2019. The T408 gives the CH-53K helicopter the power to carry a 27,000-pound external load over a mission radius of 110 nautical miles in hot weather conditions, nearly triple the external load carrying capacity of current aircraft. 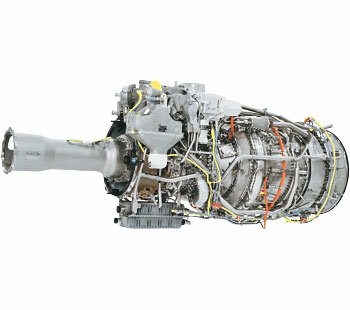 When compared to its predecessor – the T64 turboshaft engine that powers the SUPER STALLION aircraft – the T408 will provide more than 57 percent more power, 18 percent better specific fuel consumption and 63 percent fewer parts. To date, the T408 has logged more than 6,000 hours of testing, including CH-53K flight tests. Capable of producing more than 7,500 shp, the T408 combines breakthrough technologies, innovative cooling schemes and modern-day durability to deliver numerous mission-critical advantages in the world’s harshest operating environments.